I'm a follower of Jesus Christ, married to Lee, and mom of 3. I enjoy reading, writing, walking and exploring in the great outdoors. When I realign my mind to “things above”, I feel a weight lift off my shoulders and peace returns. We can never go wrong by taking the time to pray before we spend time with people. It’d the most effective preparation available. 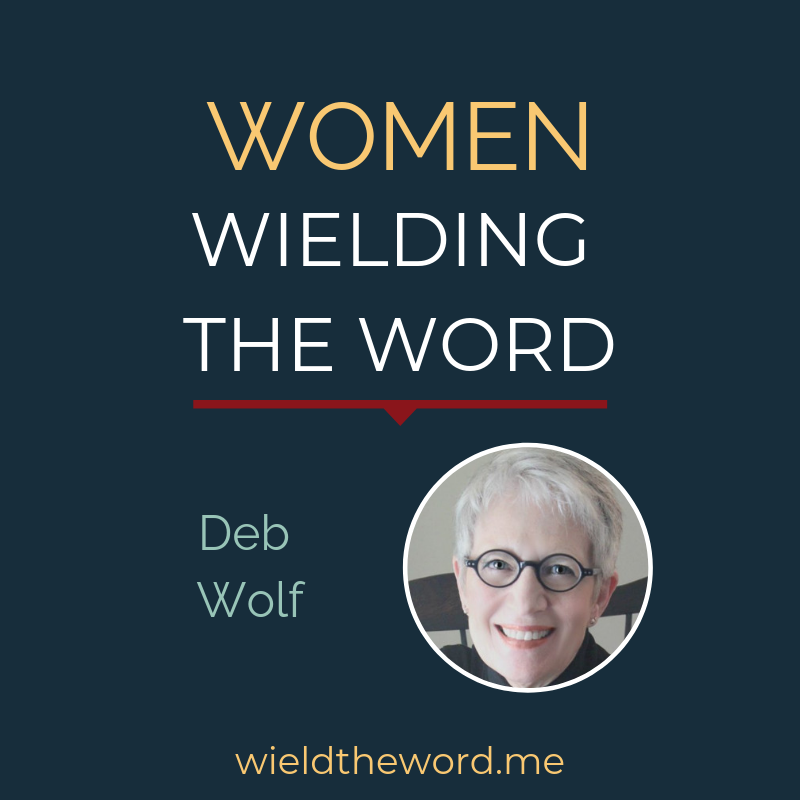 For Deb Wolf, the Bible went from textbook to love letter at a time of helplessness, overwhelm, and heartbreak. Is it possible to pursue a public platform in a way that glorifies God instead of myself? Should a Christian seek to increase her influence?